I am beyond thrilled to introduce you to my new sponsor BUBBLEGUM KIDZ shop! 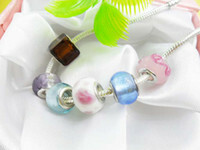 Bubblegum Kidz carries whimsical and fun handmade jewelry and accessories for both children and the young at heart. Each piece embodies the spirit of childhood and the eclectic color palette inspires romance and playfulness while keeping each piece affordable for everyone! I am loving this Brass filigree initial necklace – this would be DARLING for all your bridesmaids! And lucky for you BUBBLEGUM KIDZ is offering 15% off ANY purchase this month!! Enter LOVESTITCHED15 at check out to take advantage of this amazing discount! Cute stuff!! That filagree necklace is right up my alley!! Everything is so much fun! Love the shop! I love the wrap bracelets! I like the long geometric hexagon pendant in blue. 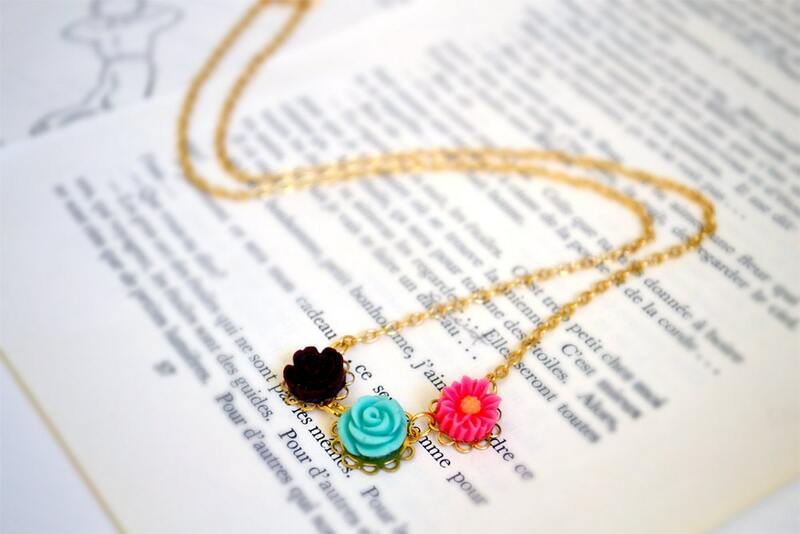 I like the Pink Chrysanthemum Flower Pendant Necklace. Totally loving this one: http://www.etsy.com/listing/122352029/golden-bumble-bee-honey-bee-bobby-pin-on? I’m definitely a fan of the Bright Round Circle Earrings and the Long Black and White Feather Pendant Necklace. I love the Golden Bumble Bee Bobby Pin! Too cute! I love the Orange Rabbit Brooch! Perfect way to start my brooch collection. I like the blue star earrings! I love the geometric hexagon pendants! I think this owl cameo is just adorable: http://www.etsy.com/listing/119409744/long-owl-cameo-pendant-necklace? I love the Tiny Cabbage Rose Necklaces. I’d probably choose purple. Thank you for the new site (to me anyway) and the give away. I am a bling girl all the way, lovin the brass initial necklace! My favorite is the Grey and Hot Pink Wrap Bracelet – Braided Upcycled Tshirt. I love the bumble bee bobby pin! I love the Starfish Earrings http://www.etsy.com/listing/121584985/starfish-earrings? I love the Brass Filigree Charm Initial Letter R Pendant Necklace. It’s so stylish. 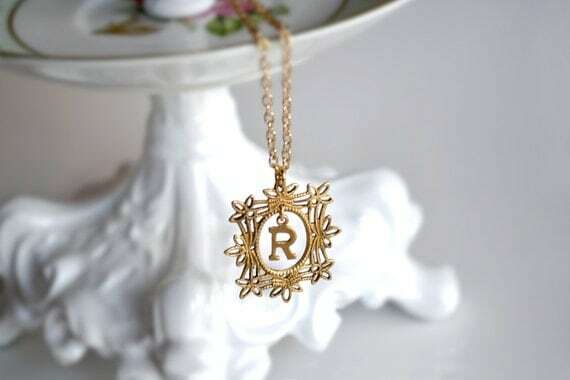 I love the brass filigree initial necklaces! Love the Golden Bumble Bee, Honey Bee Bobby Pin on Filigree Base! Thanks! I love the Long Geometric Hexagon Pendant Necklace in Shades of Blue! I would love to win this to give to my little niece!! My favorite item is the tiny flower post earrings! 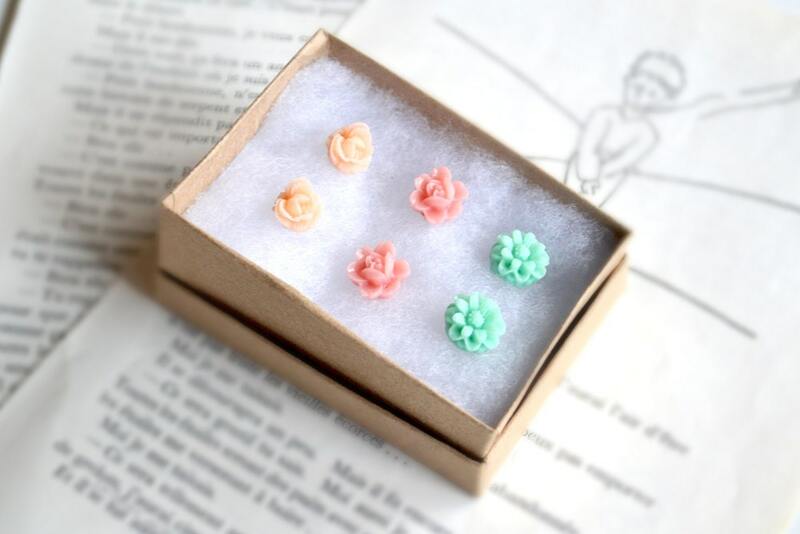 http://www.etsy.com/listing/123240572/tiny-flower-post-earrings-in-shades-of? My favorite items from the shop are the Cherry and Flower Print Hair Clips and the the Orange Rabbit Brooch. I adore the Kawaii Lime and Orange brooches. So cute! LOVE this: Long Geometric Hexagon Pendant Necklace! I like the Flower Patch charm necklace! Love the tiny flower stud earrings! 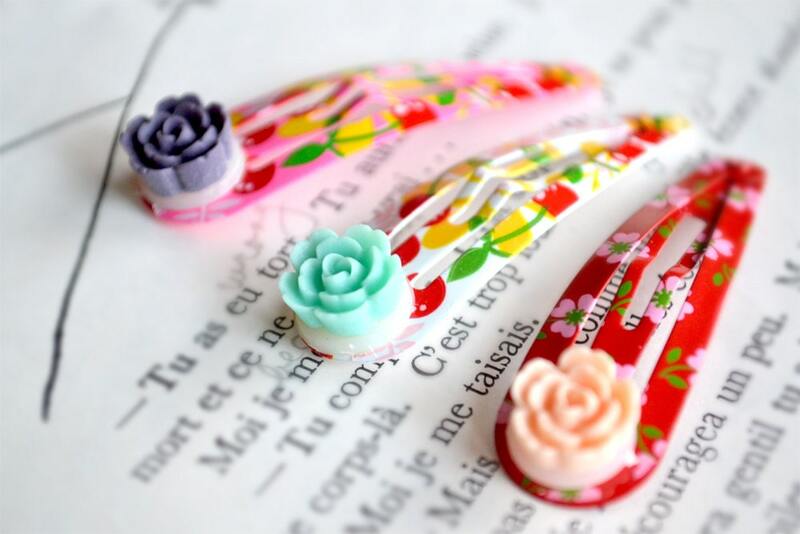 I love the Red Orange and Blue Hair Pins with Pretty Flowers! Love the Tiny Cabbage Patch rose necklace. My favorite items are the Tiny Pastel Flower Post Earrings – (Gift Set of Three) and the Long Geometric Hexagon Pendant Necklace in Shades of Blue. So cute! i think the starfish earrings are pretty! I love the necklace, so cute! I really love the Brass filigree initial necklace! It’s beautiful! The bumblebee hairpin is one of my favorites!